Keeping houseplants happy and healthy can often feel like a guessing game, particularly when it comes to how much water they need. Sure, the label might say “water once a week,” but how much water? There isn’t a clear-cut answer, since it’s different for every plant and specific to your home’s light exposure, temperature and humidity, as well as the time of year. However, to get on the right track, ask yourself these five questions to determine whether your houseplant needs to be watered. 1. What type of plant do I have? 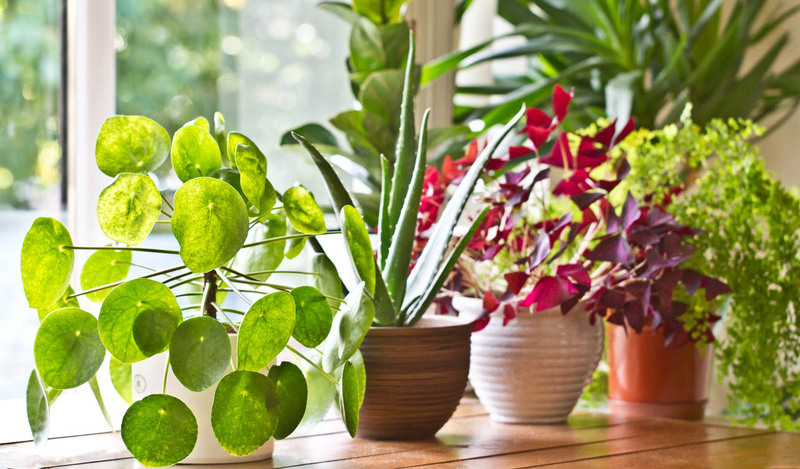 You don’t need to remember the botanical name, but it’s helpful to have a general sense of what type of houseplant you have in order to provide the care it needs. In basic terms, common houseplants fall into a few categories in terms of how much water they need, ranging from dry-soil-loving cactus to happy-with-their-toes-in-water lucky bamboo (Dracaena braunii). 2. Where is the plant located? How much light a plant needs depends on the plant type, but whether it’s situated in a sunny window or a shadowy corner can make a big difference in how quickly the soil dries out. A potted plant will dry out much faster situated in bright light and a warm environment than a plant placed in a cooler, darker area of the house. Watch out for plants placed close to heaters or radiators, which can dry out the soil and zap humidity from the air. Ideally, move plants away from heating units and invest in a humidifier if you keep the heat on in winter. Also keep an eye on plants in small containers in direct sun, as they can dry out very quickly. Even sun-loving cactuses and succulents are unhappy in bone-dry soil — which can happen in the blink of an eye on a hot day. To give yourself more of a buffer between waterings, repot plants into larger containers with fresh potting soil. A larger soil reservoir will retain more water and dry out more slowly than smaller pots. 3. Is the top of the soil dried out? Once you’ve determined your plant type, or at least which moisture level category it falls into, you can check the top of the container’s soil to see if the plant needs water. Take a look, or better yet, poke a finger down 1 to 2 inches to determine the moisture level. How much you should allow the soil to dry out depends on the plant type and time of year, but most houseplants thrive when you allow the top 1 to 2 inches to either completely dry out (no moisture) or slightly dry out (still some moisture) between waterings. Double-check step one for reference. 4. How heavy is the pot when lifted? The quickest way to get a rough estimate of a container’s moisture level, besides the finger test, is to lift the pot. In most cases, wait to water until the container feels relatively lightweight — but not too light — when lifted. If it feels too lightweight, the soil may be completely dried out, and the plant could benefit from a deep watering or being soaked in water for a few minutes. If the pot feels very heavy, there’s a good chance the soil is too wet and that drainage might be an issue. Most houseplants, save for lucky bamboo, hate sitting in water and can develop root rot if they do so for an extended period of time. If your container feels heavy, hold off on watering and check to make sure drainage holes are not blocked. 5. What season is it? One of the easiest mistakes to make is to overwater houseplants in winter. Most houseplants go dormant in winter and need much less water than during their growing season (spring through fall). Giving a plant as much water in winter as you have been during other times of the year can cause root rot. For dormant houseplants — check your plant type, but it will be the majority of them — dial back watering to allow the top 2 inches of soil to dry out between and allow the pot to stay relatively lightweight when lifted. If your houseplant isn’t happy, adjust your routine. Use these questions as a starting point to gauge roughly how much water your plant needs, then go from there. If a plant isn’t thriving (yellowing leaves, wilting or growing very slowly), move it to a different location with a different amount of sunlight, and adjust your watering schedule. 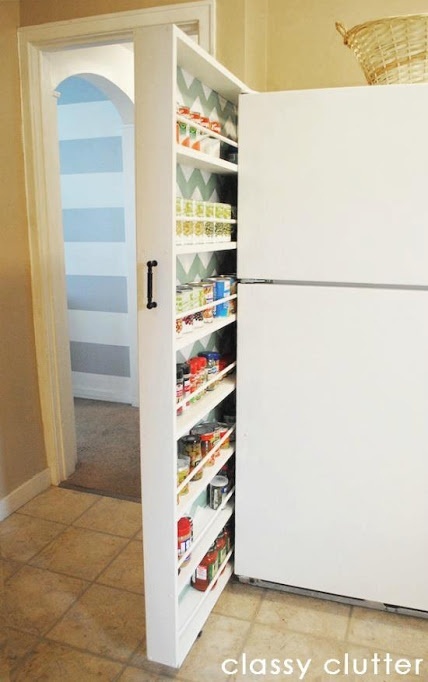 This article was originally published at Houzz.